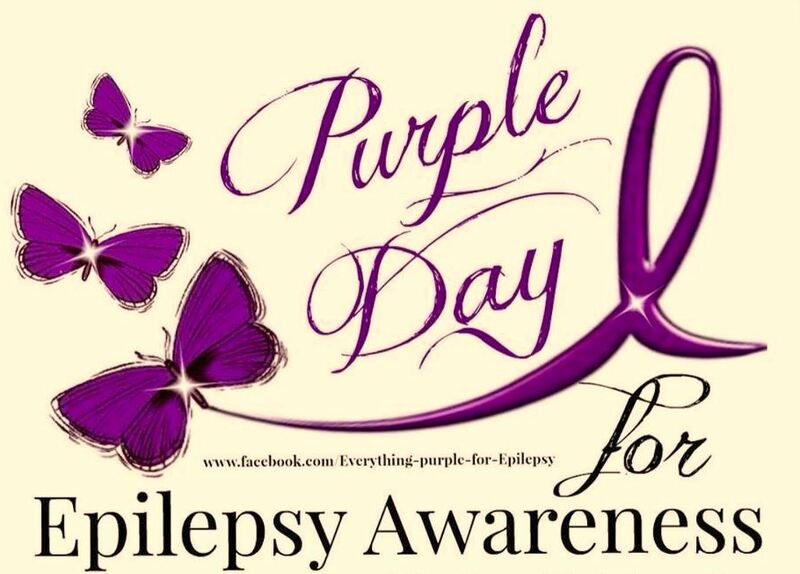 On Friday 12th of April there will be a mufti day in support of epilepsy awareness. Please bring a gold coin donation as the money from this mufti day will be donated to ‘Epilepsy NZ’ for research, teaching and running workshops to get a greater understanding of epilepsy. We encourage you to wear purple to visibly show your support.